Ketto is pleased to announce their co-founder, Bollywood actor Kunal Kapoor, will be speaking at the Tech in Asia Conference on July 6 and 7, 2016. It will take place at the Manpho Conference Centre. 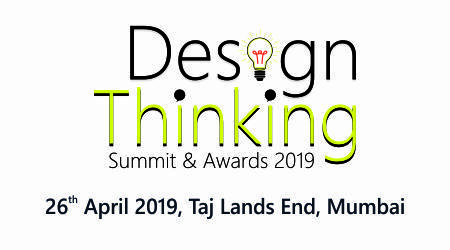 Kapoor will be giving a talk on how the Internet can be used for good, which will prove to be an interesting topic for attendees. The Tech in Asia Conference is one of the largest conferences of its type in India. Crowdsourcing has become a major element in the technological world, helping companies fund their start-ups and giving them the chance to succeed. However, many technology businesses are still skeptical about how crowdsourcing can be used to their benefit. Ketto wanted to provide the valuable information these companies need to realize the many benefits of using technology for funding and help them get started. At Ketto, their mission is to use the Internet for the greater good. To accomplish their mission, they have made it easy for individuals and companies throughout India to get the funding they need, whether they are starting a new business or they need help funding a project. Anyone interested in learning about the Tech in Asia Conference can find out more by visiting the Ketto website or by calling +91 022 3357 8152. 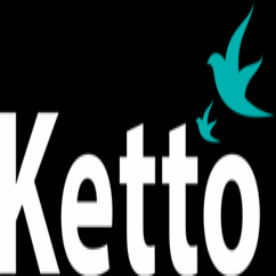 About Ketto: Ketto is an online crowdsourcing company that helps individuals and businesses raise the funds they need for a number of purposes. Their primary goal is to help individuals use the Internet for good. With the rapid growth of crowdsourcing in India, this company is leading the way in helping individuals and businesses get started.